Post-Acute refers to the level of care provided after an injury, illness, or hospitalization. 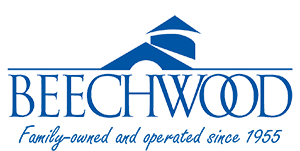 Beechwood is able to provide a number of specialized services to help you recover and safely return home. We are able to provide medical and rehab support from basic joint replacements to complex medical situations which are more appropriate to care for at Beechwood rather than at home. Short Term Rehabilitation helps you recover from a medical procedure or illness typically after a hospital stay. We strive to have you return home safely and prevent re-injury. Short Term Rehabilitation length varies and can last a few days to weeks depending on the complexity of care required. 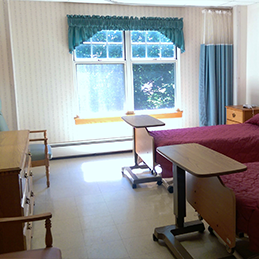 Our goal is to return you to a maximal level of safe and independent living in the community.